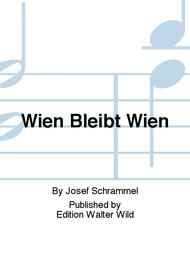 Composed by Josef Schrammel. March. Book Only. Edition Walter Wild #EWWE166C. 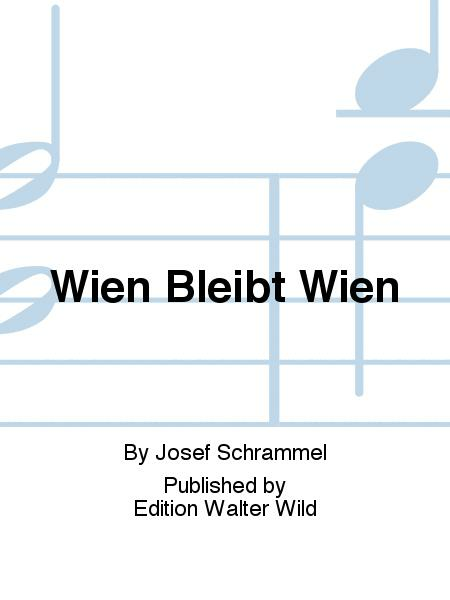 Published by Edition Walter Wild (BT.EWWE166C).